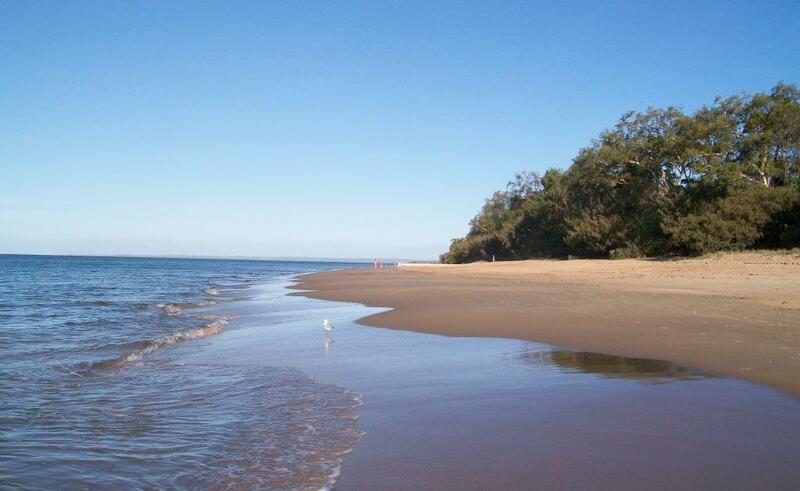 I’m spending my week off this year in beautiful Torquay, Hervey Bay. If anything remotely interesting happens I will post a comment and picture about it here each day. As a long-standing Fawlty Towers fan, I have to say it is interesting to be in a place named after the English seaside town “on the English Riviera” (Basil Fawlty). Perhaps this time next year, our family will be visiting the original in Devon – or is it Cornwall, I’m not sure. Anyway, when I was a young child, Torquay and Scarness here in Hervey Bay were the holiday destination of choice for our family. A bit like being in a time warp being here this week. ~ by Garry on December 3, 2011. I’d love to visit Torquay to say I’ve been where Fawlty Towers was situated. Of course, you already knew this, but I wanted to say it anyway. It looks beautiful from the photograph. it also looks like it’s NOT raining – unlike here! !